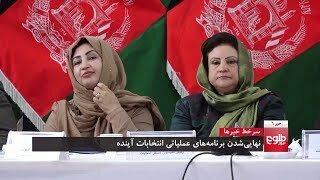 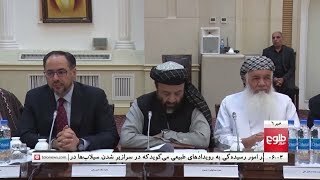 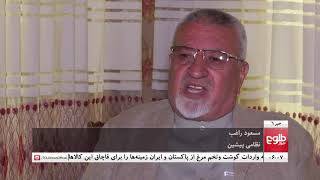 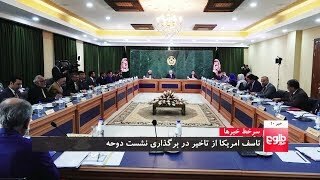 Subscribe for exclusive Afghanistan Dari and Pashto news bulletin, breaking news, current affairs programs, documentaries, political commentary, debates and more!nبرای تماشای سرویس های خبری دری و پشتو، گزارش های تازه، جریانات سیاسی روز، مستند ها، تحلیل های سیاسی و بحث های گوناگون با ما بپیوندیدnwww.youtube.com/subscription_center?add_user=TOLOnewsLiven---------------------------------------------------------------------------------n| Official YouTube Channel | www.youtube.com/TOLOnewsn| Official Google +| www.google.com/+TOLOnewsn| Official Facebook | www.facebook.com/TOLOnewsn| Official Twitter | www.twitter.com/TOLOnewsn| Official Instagram | www.instagram.com/TOLOnewsOfficial/n| Official Website | www.TOLOnews.com/nnWatch TOLOnews on Yahsat / طلوع نیوز را در یاهست تماشا کنید: www.tolonews.com/en/watch-tolonews/7893-watchtolonewsnn#TOLOnews | #news | #Afghanistann#طلوع نیوز| #گزارش | #افغانستانnn*********************************************************************************************nnTOLOnews was launched in 2010,it is the country’s first and only 24-hour news channel that reaches a potential viewing audience of 120 million. 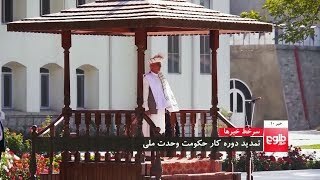 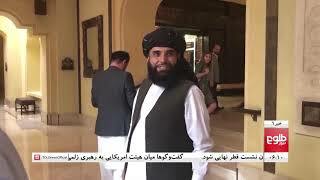 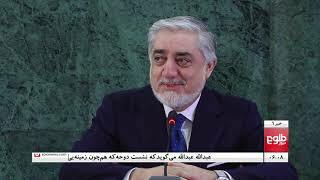 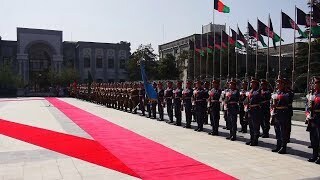 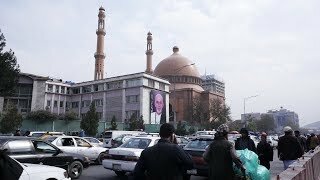 TOLOnews offers a variety of local and international news, current affairs programs, regular news bulletins,documentaries, political commentary,investigative reports, debates, and in-depth interviews.nشبکه خبری طلوع نیوز در سال 2010 ایجاد شد، این شبکه نخستین و یگانه شبکه خبری ای است که به گونه 24 ساعته برای 120 ملیون مخاطب نشرات دارد. 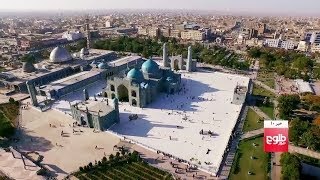 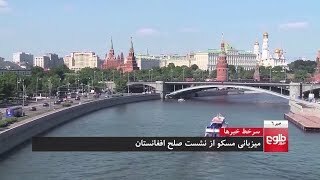 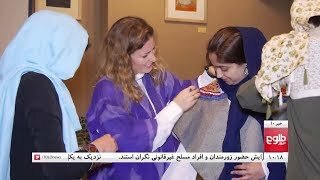 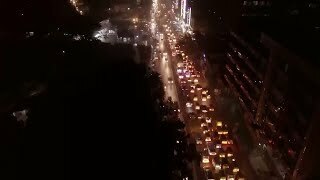 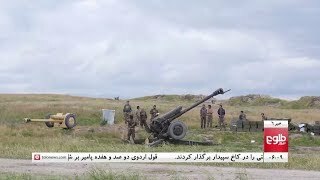 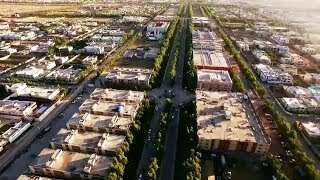 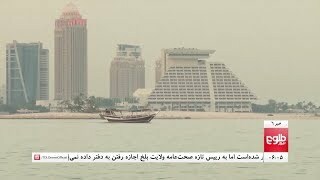 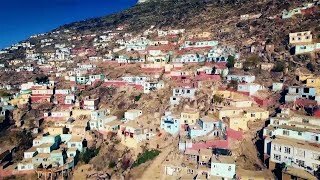 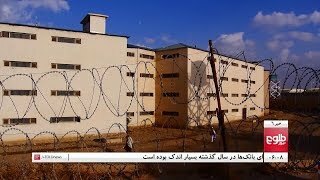 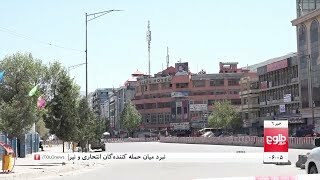 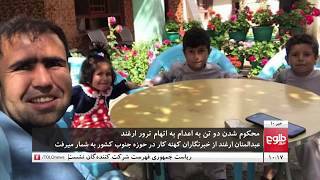 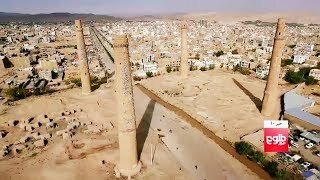 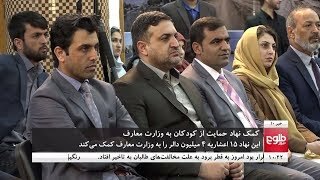 طلوع نیوز شما را در جریان تازه ترین گزارش هایی از افغانستان، منطقه و جهان می گذارد. 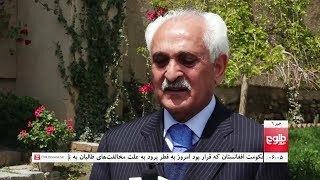 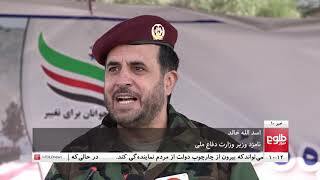 در کنار آن طلوع نیوز با پرداختن به جریانات سیاسی روز، از طریق سرویس های خبری، مستندها، تحلیل های سیاسی، گزارش های تحقیقی و گفتگوها سطح اطلاعات شما را بالا می برد.